Electronics and display service, repair, troubleshooting, installation and removal. 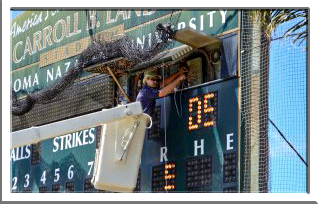 Service and repair, install, removal, troubleshoot any static or electronic display, fluorescent lighting, software support and training, on-site board electronic repair. the expertise to meet all your equipment and signage needs. 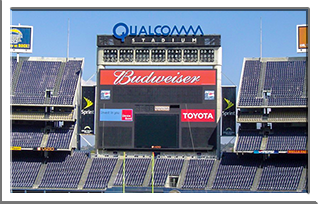 Scoreboard Solutions has been supporting the electronics and display(s) industries for over three decades. 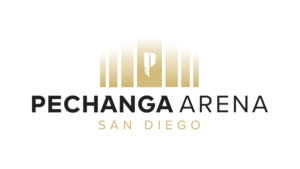 We assist clients big and small, including professional franchises, stadiums, arenas, universities and medical facilities. 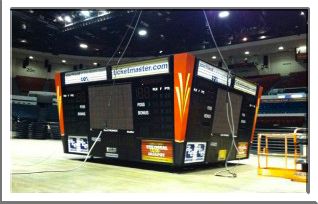 At Scoreboard Solutions, we measure our success by the quality of the customer relationships we build. We look forward to meeting you and helping you meet your equipment needs. Our team is ready for anything. We even have a CA Class B (General) Contractors license to finish any project details.